Affordable Family Storage: Why Move to Topeka? At Affordable Family Storage, we are happy to be a part of the Topeka community! 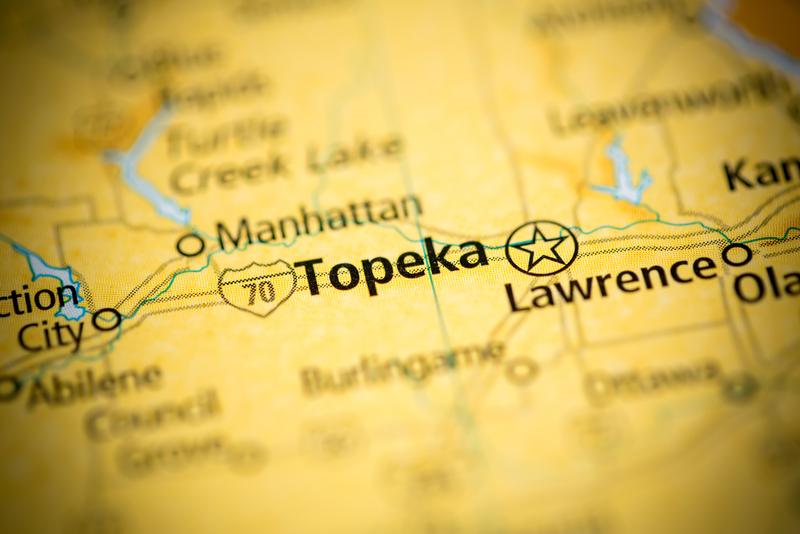 With a growing population and many great restaurants and entertainment options, we know Topeka, Kansas is a great place to live, work, and raise a family. Today, we discuss some of the reasons why you should consider moving to Topeka. Topeka is famous for its school system. In fact, it is home to the first million dollar high school in the US, proving that this city takes education seriously. In addition to its great public school system, Topeka is also home to Washburn University, which offers a variety of degrees and is home to one of the top 20 law schools in the country. At Affordable Family Storage, we see many college students use our storage facility to store their possessions while they are away for summer vacations, internships, or study abroad opportunities. As a business in Topeka, Affordable Family Storage knows that the city has a business-friendly atmosphere. Currently, downtown Topeka is undergoing a revitalization project and many new bars, restaurants, and boutique shops are opening in the area. To push for economic growth, a portion of Topeka’s sales tax goes toward economic development and the city offers many incentives to entrepreneurs. The city is also located at the cross-section of Interstate 70 and 335, making it ideal for shipping and manufacturing. The city’s cost of living is one of the many reasons why Topeka is becoming a popular place to move. On average, the cost of rent, food, healthcare, and transportation is lower than the national average. Compared to cities like Houston and Denver, the cost of living is dramatically lower. The Midwest doesn’t have the best reputation for arts and culture. When you live in Topeka, you know that this is just a misconception. With multiple art galleries, the Mulvane Art Museum, the NOTO Arts District, and several community art projects, culture is easy to find. As you walk around Topeka, you will find murals painted everywhere, giving the city a vibrant, fun atmosphere. When you are moving to a new city, it helps to have a place to store everything until you get settled. This is why so many people turn to the help of self-storage. If you are moving to Topeka, look no further than Affordable Family Storage for your storage needs. We offer affordable storage in a variety of size options. Located at 240 SE 29th St, we are a short drive from all major interstates. To learn more, contact Affordable Family Storage at (785)-329-0004!